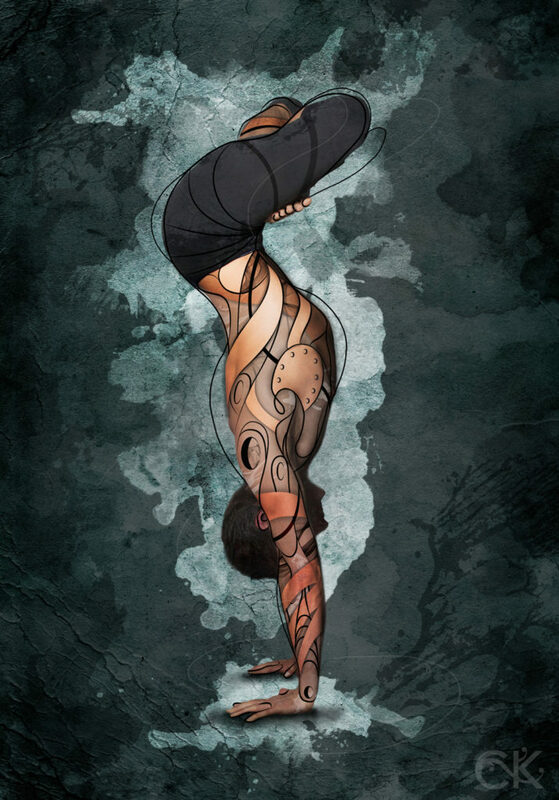 This photoshoot and yoga digital illustration was a collaboration between Marcus (model), Gary Compton (photographer) and myself. Marcus Julian Felicetti is the Founder and Head Teacher of the Bodhi Yoga programs. He’s been practicing yoga for nearly two decades and is amazingly accomplished in his Asana practice. Be sure to check out Bodhi Yoga and Gary Compton online! Photo courtesy of Gary Compton Photography.